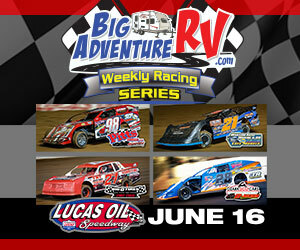 The Bolivar Herald-Free Press Presents the Lucas Oil Speedway Big Adventure RV Weekly Racing Series Mid-Season Championships! Get your discount coupons for this week's big race in The Bolivar Herald-Free Press. 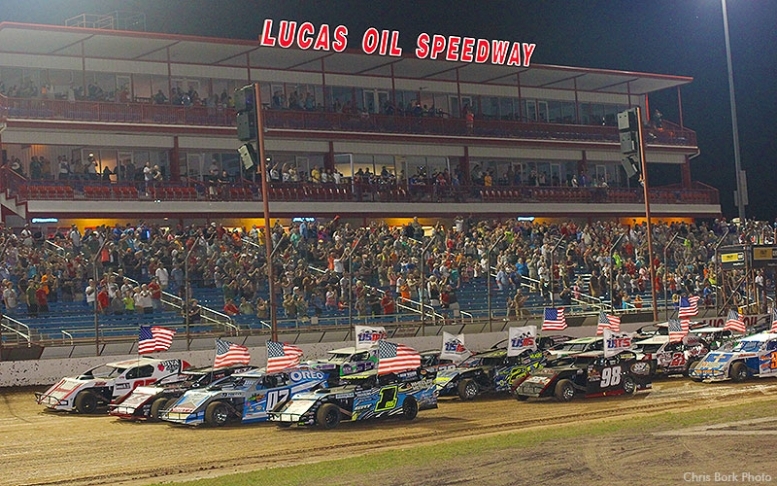 The Warsaw Auto Marine & RV ULMA Late Models, Pitts Homes USRA Modifieds, the Big O Tires Street Stocks, and the Ozark Golf Cars USRA B-Mods will take the green flag for a fun filled night of family friendly racing action. The Big O Tires Street Stocks will be running a special 25-lap, $750 to win Main Event.